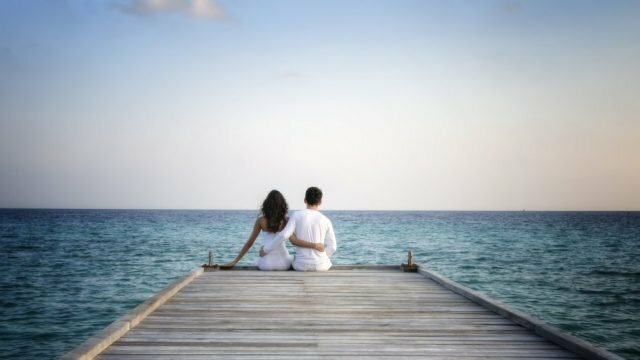 Are we able to change our romantic attachment style? The attachment theory attests that who we’re attracted to is often down on our experiences growing up. But, can we break that cycle? Does equal intelligence equal a better relationship? A recent study proved that marital satisfaction can be improved with the Prozac of pleasant imagery. So, perhaps for the wife’s birthday, you can print out pictures of those dogs she likes. Is “Married at First Sight” as damaging as Tinder for love? For my money, Channel 9’s juggernaut reality show “Married at First Sight” is equal to Tinder in damaging our perception of what love actually is. Our final in TBS’ heartbreak series sees Hailee Walker talk to transformational therapist Teymara Antonio-Wright about moving on from heartbreak and changing behaviours for better and healthier future relationships. In part four of TBS’ 5-part heartbreak series, Hailee Walker turns to Mehran Dabeh, author of The Breakup Handbook and authority on YouTube relationship breakdown advice. In part three of TBS’ 5-part series exploring heartbreak, relationship counsellor Hailee Walker speaks to psychic Pam Bradbury about healing, acceptance and moving on from a relationship breakup. In part two of TBS’ 5-part series exploring heartbreak, relationship counsellor Hailee Walker speaks to Neuroscientist Dr Sean Hatton on what happens to our brains when heartbroken. In TBS’ new 5-part series exploring heartbreak, relationship counsellor Hailee Walker speaks to those who help the heartbroken who are looking for alternatives for relief. In part one, Hailee speaks to Lisa A Phillips, author of “Unrequited” and journalism professor at SUNY New Paltz, about obsession. Relationship Counsellor Hailee Walker says don’t be so quick to judge the woman who stays in an adulterous marriage – it’s all about horses for courses and we all get to make choices about whether to stay or go.